Edgar Henry Schein is recognized as one of the most prominent psychologists in the field of organizational development. It is not wrong to say that he is well known as an American business theorist due to his extensive works in the field of organizational development has played an important role in the determination of variables that form an important position in the study and procedures of a sophisticatedly developed organization. His educational background comprises of studying at three prestigious universities including University of Chicago, Stanford University and Harvard University, from where he earned his PhD in Social Psychology. Born on March 5th, 1928 in Zurich, he is an American by nationality. According to the theories of organizational development prepared by Edgar Schein an organization’s culture which is made up of the values and beliefs does not develop instantly, it is a long and intricate process which requires time and adjustments on the part of employees especially to develop and take the organizations to the newer levels. Edgar Schein’s theories in the field of organizational development comprises of the studies conducted on group process consultation, organizational culture and career development. The famous terminology of corporate culture was also coined by him that reflects the collective norms and behavior of people forming an organization. The Schein’s model of organizational culture presented in 1980’s comprises of three different levels an organization culture. Schein identified and categorized them as artifacts and behaviors, espoused values and assumptions. Artifacts and behaviors are defined as elements that sets the behavioral norms and standards in an organization. It includes the dress codes, furniture and architecture, office humor that altogether reflects the culture prevailing in an organization. They are the visible elements that make up the corporate culture of an organization. Espoused values represents the company is represented in terms of its shared values and belief system. The third and the last component shared basic assumptions are known as the norms and behaviors that are embedded deep within the culture of an organization. These behaviors are taken for granted and very well integrated within the office dynamics that are hardly recognizable. The importance of Schein’s model is highlighted to understand the organizational culture prevailing at different levels. To bring about change in the organizational culture is one of the uphill tasks, it has to be managed with dedication and creativity as it is a very intricate process that requires complex interactions with humans and their environment. As a distinguished psychologist in his field of research, he has won many notable accolades including the lifetime achievement award in workplace learning and performance of the American society for training directors, Award for career scholarship in 2000 as well as the well-deserved Marion Gislason Award for :eadership in executive development presented to him by the BU school of Management Executive Development Roundtable, again in 2002. Currently, he serves as a professional fellow at the prestigious American Psychological Association as well as the Academy of Management.
" 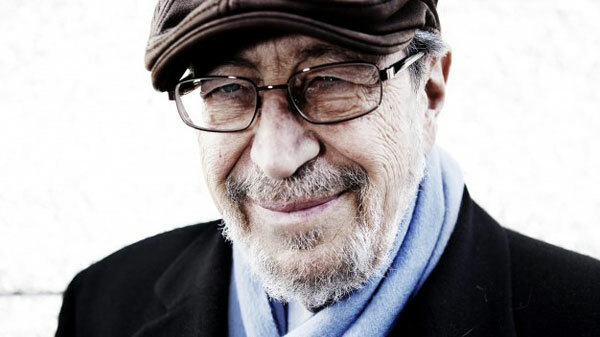 Edgar Schein," FamousPsychologists.org, https://www.famouspsychologists.org/edgar-schein/ (accessed April 14, 2019). Edgar Schein [Internet]. FamousPsychologists.org; 2014 [cited 2019 April 14]. Available from: https://www.famouspsychologists.org/edgar-schein/. Edgar Schein, https://www.famouspsychologists.org/edgar-schein/ (last visited April 14, 2019).